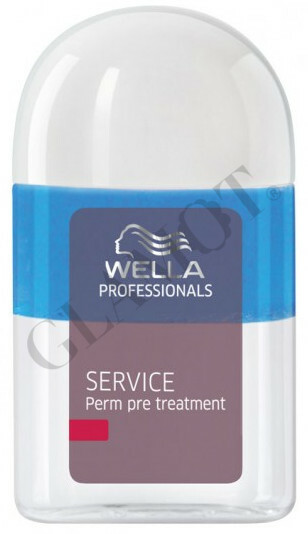 Care prepares the hair for perm application and protect it from damage. Supports wave from root to tip. 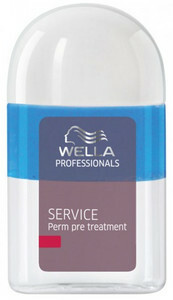 Smoothes hair fiber and neutralises the porosity of the hair. 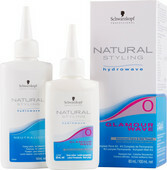 This product is suitable for all hair types from the constant shaping. 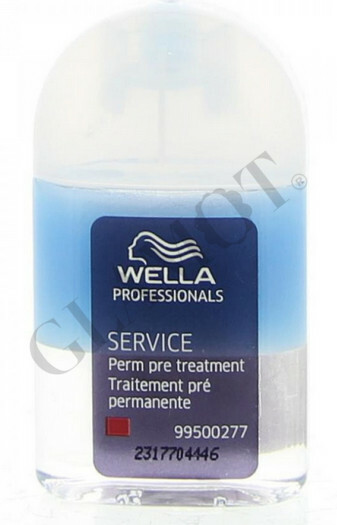 Apply to the entire length of your hair before using perm.